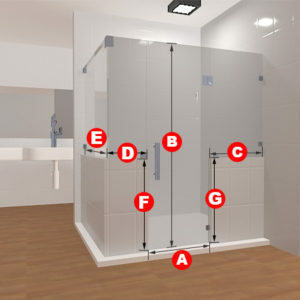 This two-piece shower door set is just great! 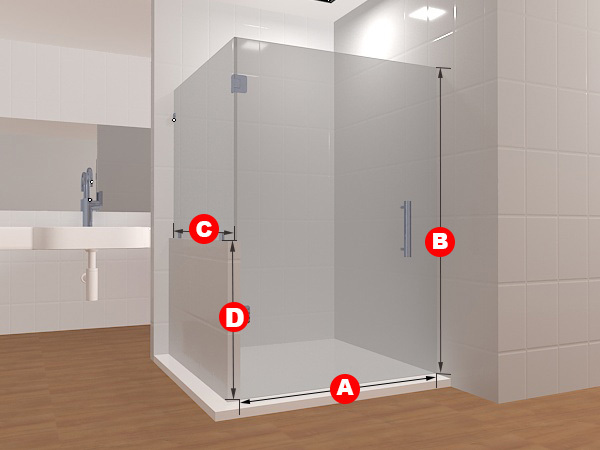 Coming in clear or frosted glass, and available to be made to whatever specifications you desire, this shower door is designed for bathrooms that have showers with half or partial walls in them and can be adjusted as such for the wall. It&#039's made out of two great glass panels and opens right to left. 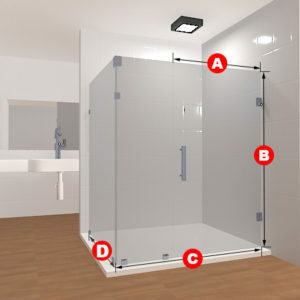 This two-piece shower door set is just great! Coming in clear or frosted glass, and avaiable to be made to whatever specifications you desire, this shower door is designed for bathrooms that have showers with half or partial walls in them and can be adjusted as such for the wall. 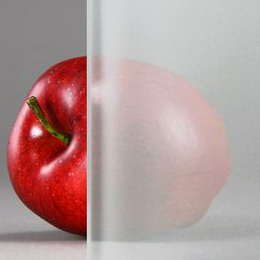 It’s made out of two great glass panels and opens right to left.